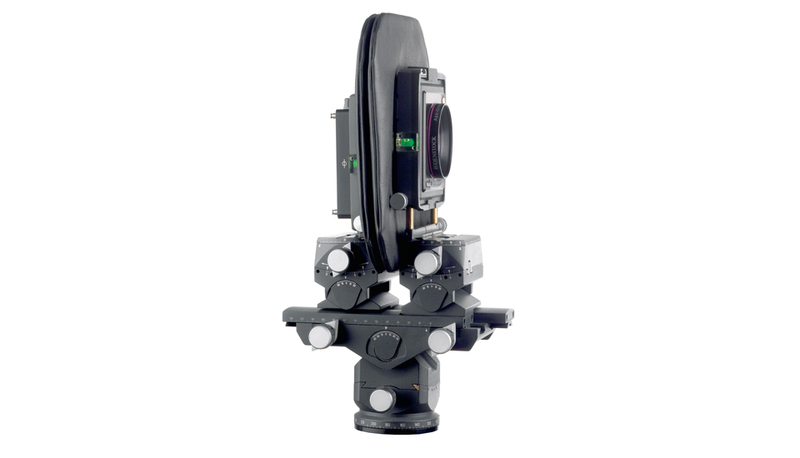 With this compact view camera system every advanced photographer is free to select either analogue or digital imaging. 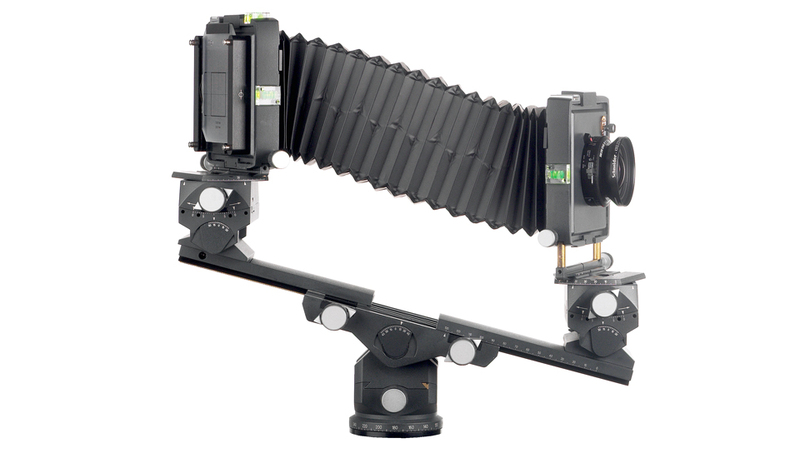 CCD-chip backs for fast shooting or rollfilm for classic photography. Without any complicated modifications the photographer can change from digital to analogue imaging. 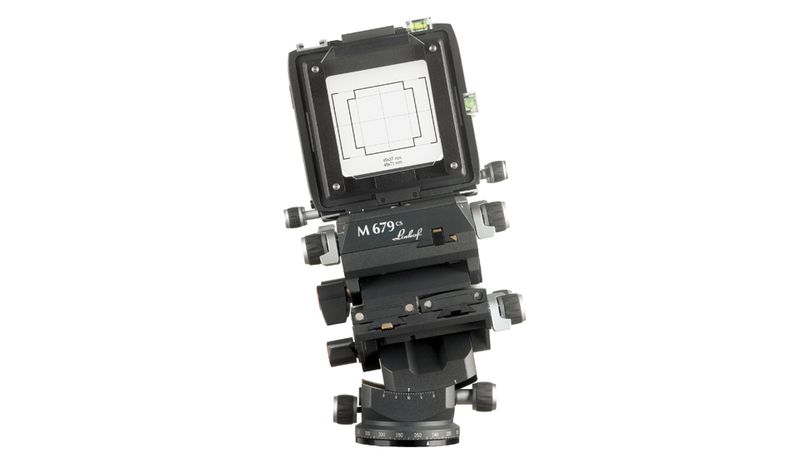 All commonly used digital backs and medium format rollfilm backs for 6×6 to 6×9 cm can be adapted without any problem. 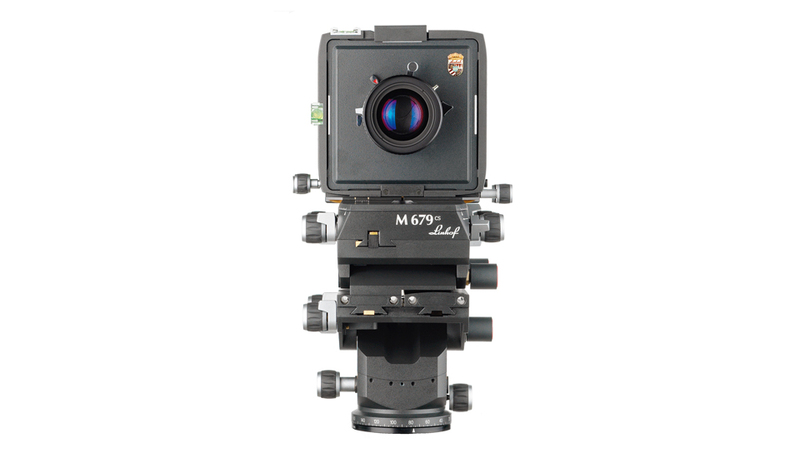 The Linhof M 679cs was designed to meet all requirements of applied photography. The system includes all controlling elements for the professional photographer, control of perspective, control of depth-of-field, most precise control of image composing. Easy handling is guaranteed. The latest innovations in digital backs, lenses and shutters have already been integrated.